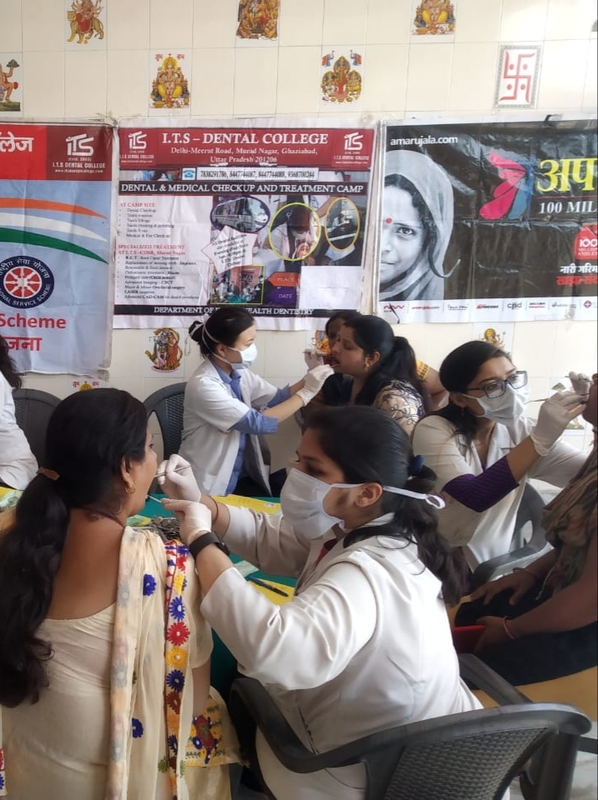 A team of doctors along with post-graduate students and auxiliary staff rendered health care at the camp site comprising dental / medical / eye/ physiotherapy / screening and treatment for the patients with respective illness. All treatments were provided free of cost, which included oral cavity examination besides oral health talk, oral hygiene instructions, tooth restorations, oral prophylaxis, X-rays and tooth extractions. Medicines were dispensed free of cost and patients were referred to the I.T.S.C.D.S.R for further treatment. The following table provides overview of camps conducted during, Sunday 31-03-19. A team of doctors along with post-graduate students and auxiliary staff rendered health care at the camp site comprising dental / medical / eye/ physiotherapy / screening and treatment for the patients with respective illness. All treatments were provided free of cost, which included oral cavity examination besides oral health talk, oral hygiene instructions, tooth restorations, oral prophylaxis, X-rays and tooth extractions. Medicines were dispensed free of cost and patients were referred to the I.T.S.C.D.S.R for further Treatment. The following table provides overview of camps conducted during25-03-19 to 30-03-19. A team of doctors along with post-graduate students and auxiliary staff rendered health care at the camp site comprising dental / medical / eye/ physiotherapy / screening and treatment for the patients with respective illness. 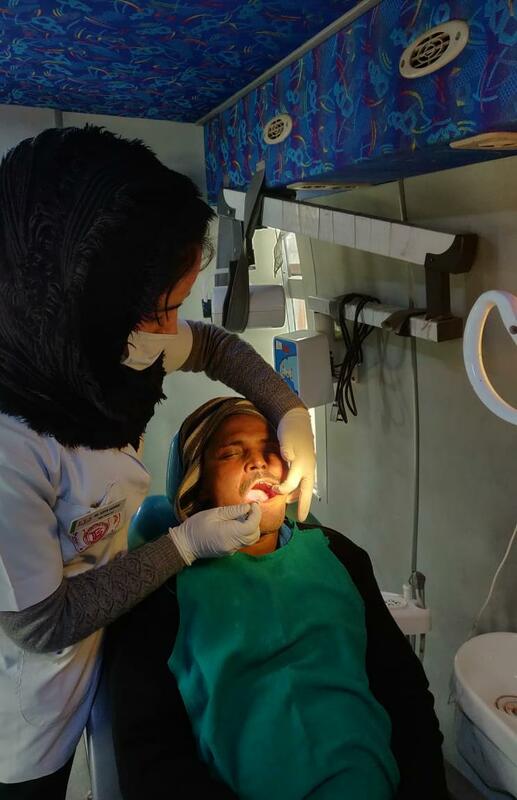 All treatments were provided free of cost, which included oral cavity examination besides oral health talk, oral hygiene instructions, tooth restorations, oral prophylaxis, X-rays and tooth extractions. Medicines were dispensed free of cost and patients were referred to the I.T.S.C.D.S.R for further treatment. The following table provides overview of camps conducted during, Sunday 24-03-19. 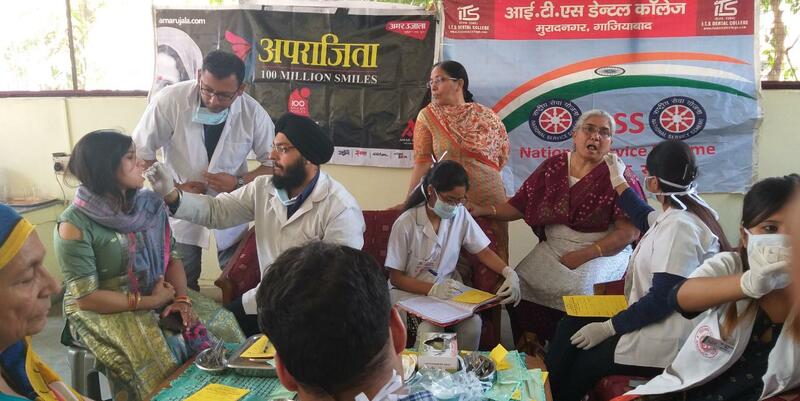 A team of doctors along with post-graduate students and auxiliary staff rendered health care at the camp site comprising dental / medical / eye/ physiotherapy / screening and treatment for the patients with respective illness. All treatments were provided free of cost, which included oral cavity examination besides oral health talk, oral hygiene instructions, tooth restorations, oral prophylaxis, X-rays and tooth extractions. Medicines were dispensed free of cost and patients were referred to the I.T.S.C.D.S.R for further Treatment. The following table provides overview of camps conducted during18-03-19 to 23-03-19. 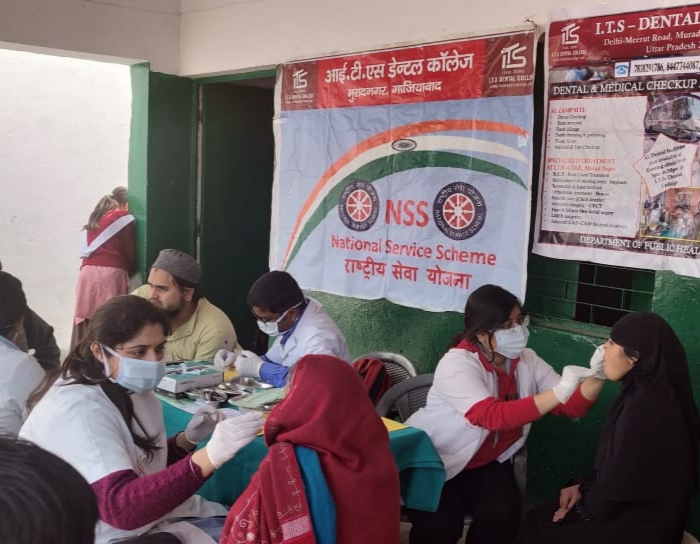 A team of doctors along with post-graduate students and auxiliary staff rendered health care at the camp site comprising dental / medical / eye/ physiotherapy / screening and treatment for the patients with respective illness. All treatments were provided free of cost, which included oral cavity examination besides oral health talk, oral hygiene instructions, tooth restorations, oral prophylaxis, X-rays and tooth extractions. Medicines were dispensed free of cost and patients were referred to the I.T.S.C.D.S.R for further Treatment. The following table provides overview of camps conducted during 11-03-19 to 16-03-19. A team of doctors along with post-graduate students and auxiliary staff rendered health care at the camp site comprising dental / medical / eye/ physiotherapy / screening and treatment for the patients with respective illness. 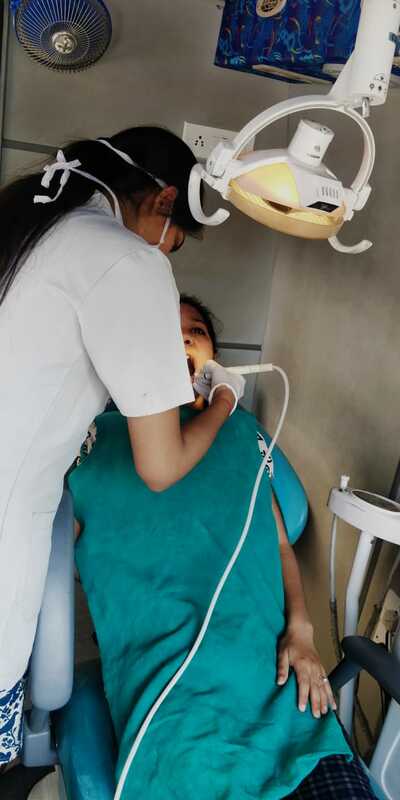 All treatments were provided free of cost, which included oral cavity examination besides oral health talk, oral hygiene instructions, tooth restorations, oral prophylaxis, X-rays and tooth extractions. Medicines were dispensed free of cost and patients were referred to the I.T.S.C.D.S.R for further treatment. The following table provides overview of camps conducted during, Sunday 10-03-19.